We do this by providing you with the care you need with skill, compassion, and respect. We do so in a clean, safe environment, involving your care, protecting your privacy, preparing you and your family for when you leave the hospital and helping you with your bill. 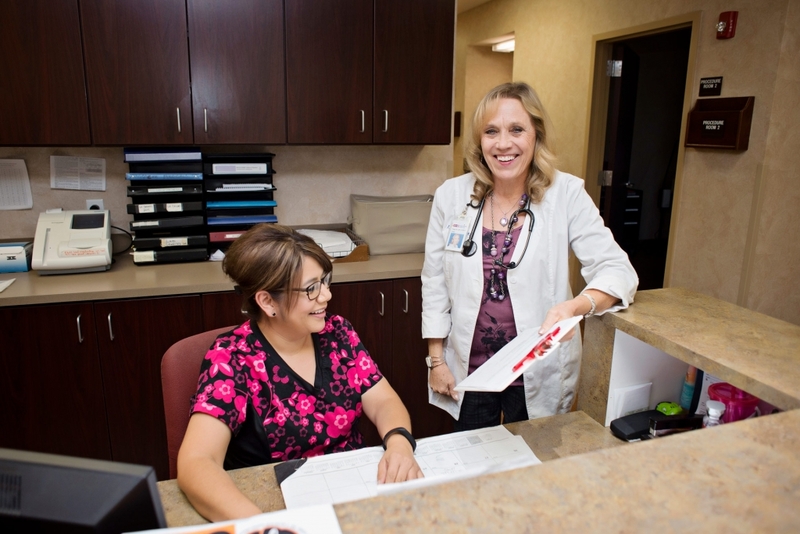 We are committed to working with you and your family to meet your healthcare needs. We are here to serve you. To provide information about the range of services provided by Castro County Healthcare and community agencies. To educate and assist the patient and family on how to access services available to them.